Finally Superzeppo is back and we take a look at the upcoming smartphones of 2016. Prepare your reading muscles. The 2016 smartphone market looks quite stagnant at the moment. The best seller seems to be the Samsung Galaxy S7, a mild update to last year’s S6. iPhone 6s (& Plus) is, of course, selling well despite its age. HTC doesn’t seem to do to bad either with HTC 10, possibly the best smartphone of 2016 so far. Lenovo just launched their flagship Moto Z phones and is getting great response. OnePlus 3 stepped up the company’s game in build quality category and still offers excellent price-to-features ratio costing half of the other flagships. The year 2016 pretty much continues the trends of 2015. 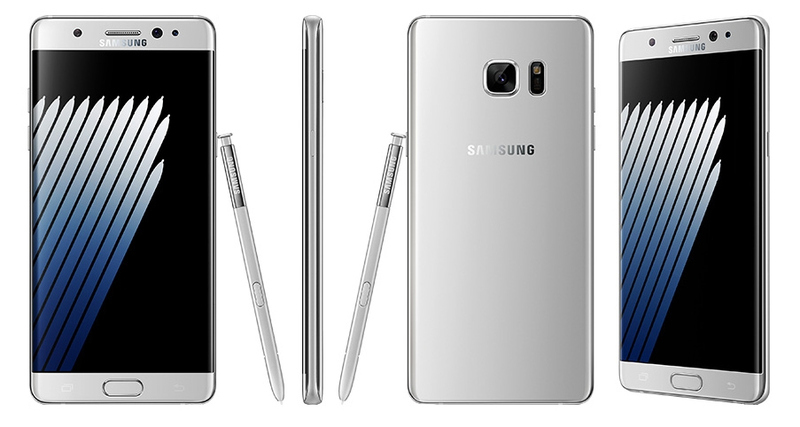 From the mid-range to the absolute flagships, consumers can expect brilliant build quality and excellent materials. The flagship phones are expected to be better than the phones that cost half as much and that’s how modularity has popped up this year. LG G5 brought the replaceable battery / module slot and Lenovo’s Moto Mods take the modularity to easier level. Processors seem to finally be powerful enough that pretty much no one cares to talk too much about them. However this year seems to be the year of Qualcomm again as the Snapdragon 820 easily beats Samsung competing chip. Dual cameras are the thing of 2016. Next iPhone will have some kind of dual camera setup and for example the Huawei P9 has dual cameras to let more light to the sensor. Thickness and battery capacity continue their fight. 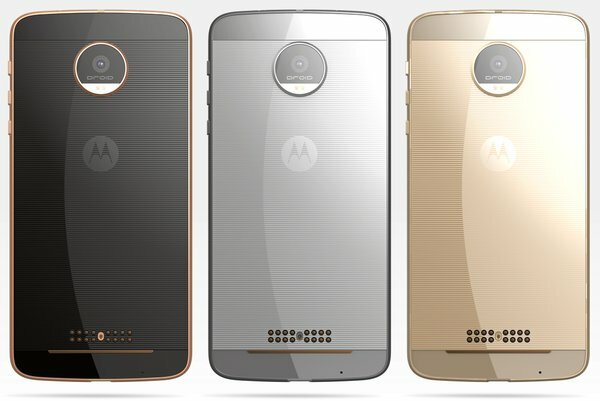 Lenovo decided to make both with Moto Z and Moto Z Force. The first is ridiculously thin and has smaller battery and the latter has some thickness and much more powerful battery. There are a lot of new smartphones coming up this year. Let’s take a look at a few of them. Rumor mill around the next iPhone is huge and no one is even sure about its name. Because the design is going to be very similar to the one’s before, the latest rumors even suggest the 6SE name, a change to Apple’s Tick-Tock just like Intel is doing. Possibly the biggest talking point of the upcoming iPhone is the headphone jack. Even though some leaked chip images still suggest a 3.5 mm headphone jack, most of the renders, leaks and rumors claim that Apple will ditch the ancient audio connector and run the audio through the Lightning port instead. Lenovo out-Appled Apple with their Moto Z devices but unlike the upcoming iPhone, the Moto Z is razor thin at 5.3 mm. Thickness should not be a reason to drop the headphone jack as the iPhone is rumored to be almost the same thickness as its predecessor. However, the headphone jack uses a lot of space inside the phone and we are also rumored to get a larger battery this year. 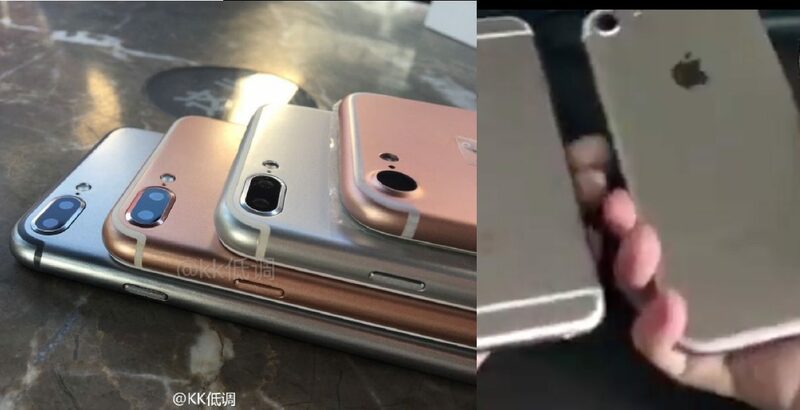 The iPhone 6SE or 7 is also rumored to say goodbye to the ugly antenna bands and add a new color, blue. The larger Plus or Pro version is going to have some kind of a dual camera setup but cameras in all renders are protruding. According to Evan Bass, the next iPhones will be released on September 16th. Samsung is going to make a name change with this year’s Note. The company wants to clarify their device smartphone lineup by skipping the Note 6 and having the S and Note at the same number. According to the rumors and leaks, Samsung will bring the curved display and the S-Pen back together after one two years. The QHD AMOLED display will measure at 5.7 or 5.8 inches and be curved on both sides. In the current Samsung way, the back will also be curved and made out of glass. Reportedly, Samsung will also bump the base storage option up to 64 gigabytes. After a few smartphones with 6 GB of RAM, it will not come as a surprise that Samsung will fit the Note 7 with 6 gigs as well. The processor will be either Exynos 8893 or Snapdragon 821 but after the difference in performance between the Exynos and Snapdragon Galaxy S7s, Samsung might choose just one chip even though the performance of both of the chips is more than enough for the current TouchWiz. Cameras will be taken from the Galaxy S7, which is not a bad thing at all as the S7 is still the camera to beat at least on the rear camera competition. What will be new, is the iris scanner. Somehow I’m personally not sold on that, as fingerprint will be much much easier and faster way to use to unlock the device. Battery will be either 3600 or 4000 mAh and the phone will be released on August 2nd. We have heard various stories about this year’s Nexus phones. Some say that Huawei will be updating the Nexus 6P and HTC will only make the smaller Nexus. 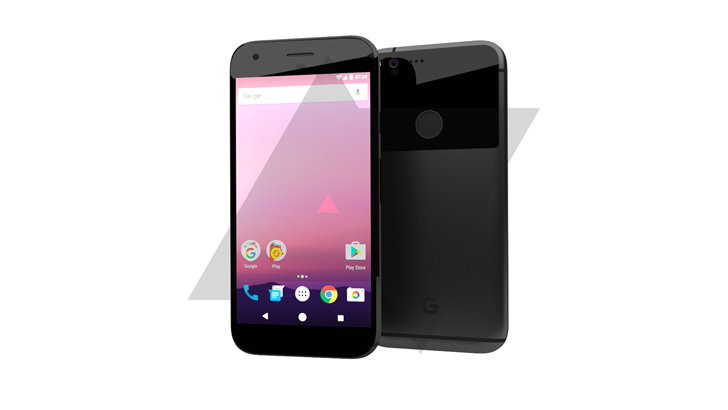 The most trusted rumor at the moment is that HTC will make both Nexus phones, a 5.2 Nexus 5X successor and a 5.5″ one to replace the 6P. Besides the display size, we know very little. According, again, to Evan Blass, the smaller HTC Nexus will have a 1080p display and a Snapdragon 820 SoC. The logical upgrade to the larger Nexus would be a QHD display and a Snapdragon 821 SoC.